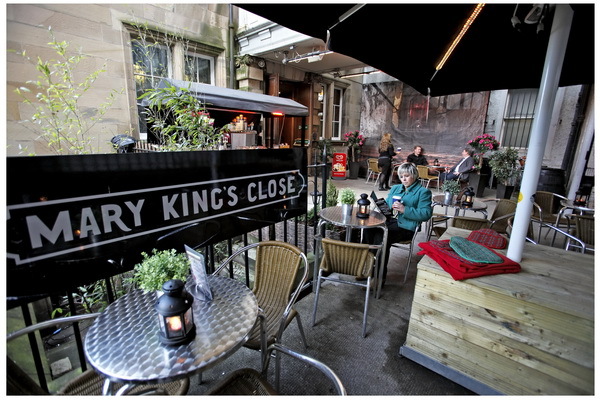 The Real Mary Kings Close is wishing everyone a very happy New Year by providing a welcome escape from the adverse weather conditions. REAL MARY KING’S CLOSE, EDINBURGH. Visitors to Edinburgh’s famous underground attraction can explore some of the city’s hidden streets and closes where the wind and rain won’t reach them, then enjoy a hot drink in the café with a cosy blanket and hot water bottle to keep them warm. Next PostNext Rare Dinosaur Species Unearthed on the Close!